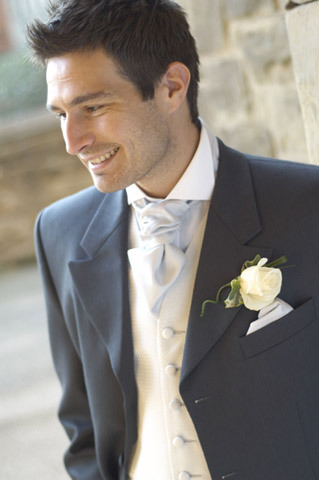 Here’s how to choose the ideal groom costume with the 5 most commonly used styles in weddings! 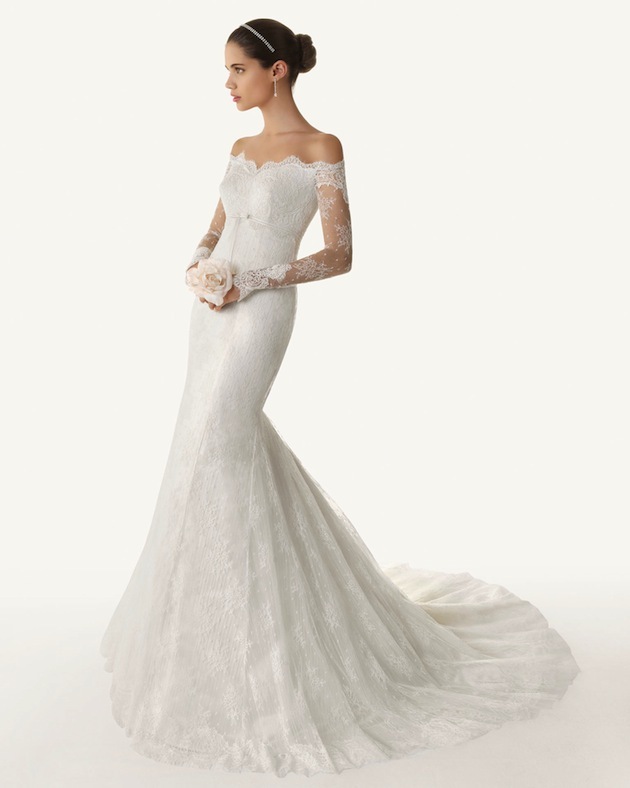 Defining wedding attire is not always an easy task, especially if the target of that choice is the groom. It depends on a number of factors, including the wedding style that the bride and he chose.And there are still those “boring”, but necessary, etiquette rules to follow. But do not worry, the store InternetAges helped us in selection of suit and separated the 5 styles most used by the bride and groom, and when they should be chosen according to the label. 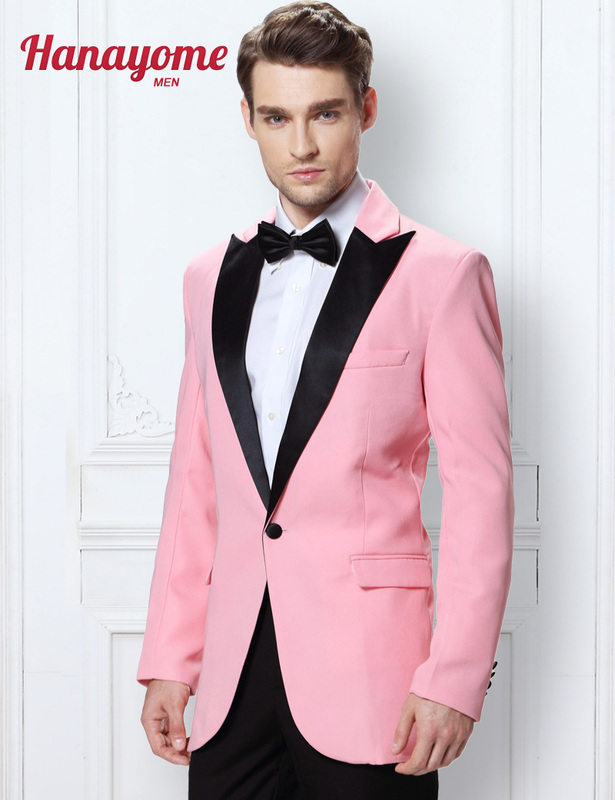 The traditional tuxedo consists of a short coat with the option of lapels in silk or satin, strip or vest, white shirt with ruffle, bow tie and classic shoe. For what type of marriage? Only in formal and nocturnal ceremonies. Guests, be aware: you can only use tuxedos if this is mentioned directly in the invitation. Groom, parents of grooms, godparents and guests (when requested). 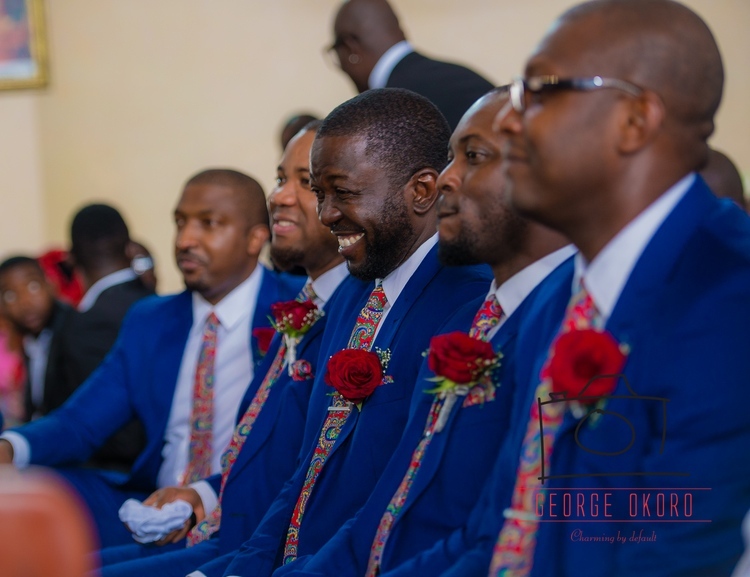 Classic and formal, the suit does not detract from the elegance of the groom, godparents or parents, and has been one of the most commonly used options in marriage. It consists of three pieces: trousers, vest and jacket. The pants and vest are the same fabric and the same color.It needs to be accompanied by a social shirt. 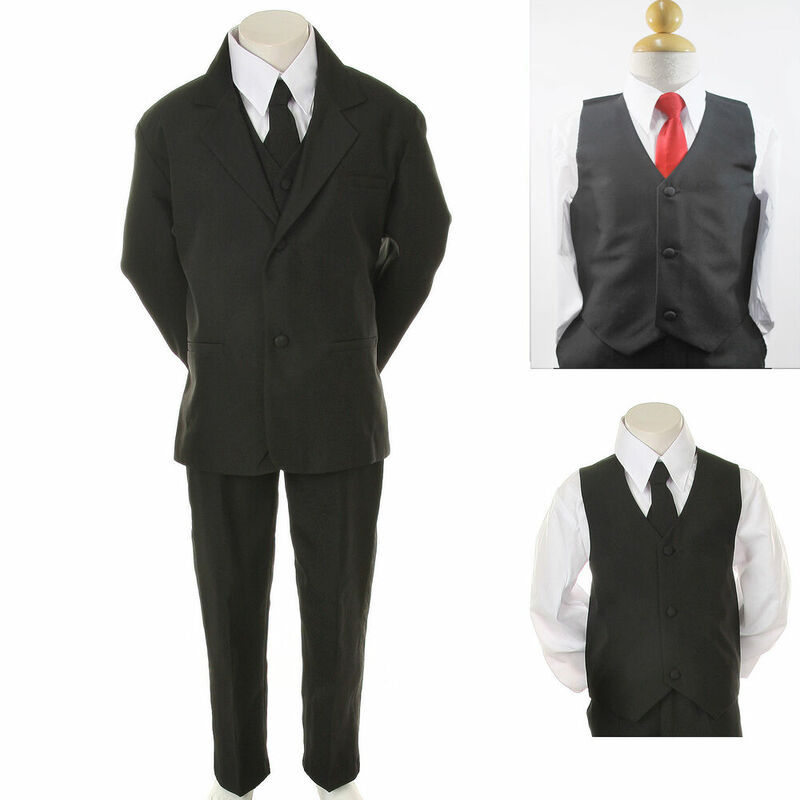 More eclectic and democratic, the suit can be used for weddings in several styles. As for colors, black, lead and navy blue are great alternatives for evening weddings, while beige and light gray are best for daytime weddings. The white shirt and tie complete the look. Groom, parents of the bride and groom, groomsmen and guests. 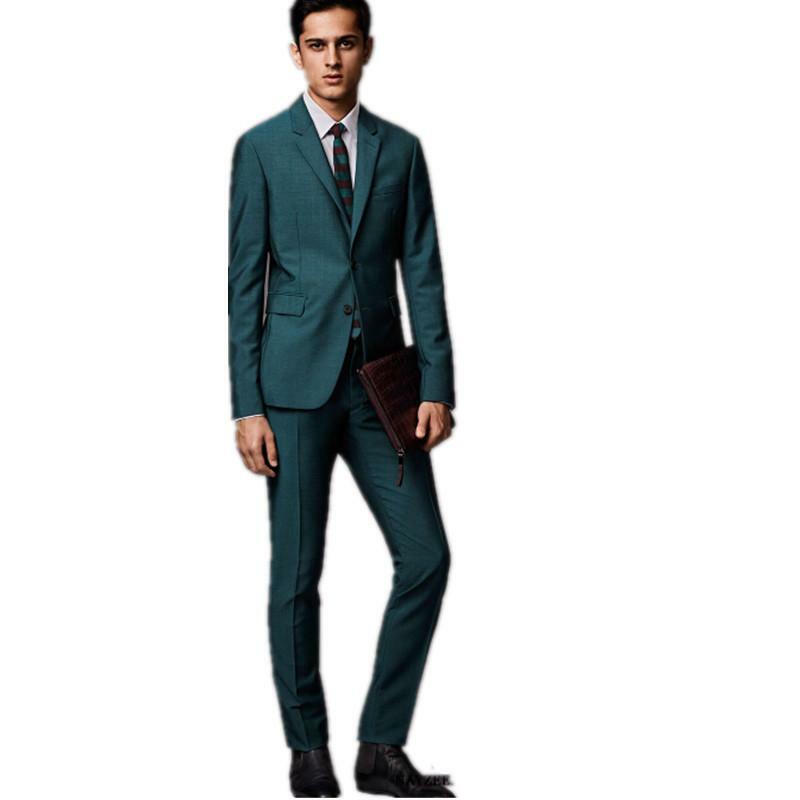 The double suit jacket and pants is called the usual, ie the suit without the vest. 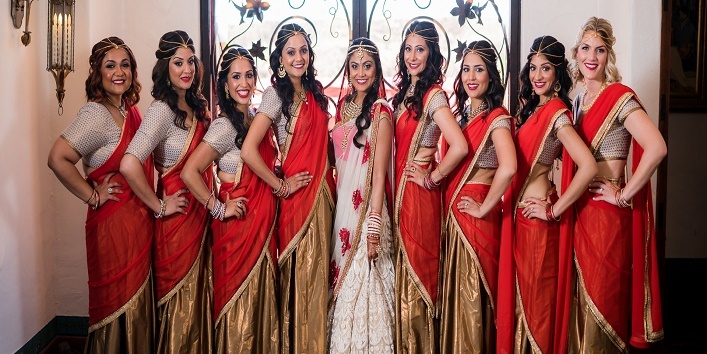 It is the custom we use, in general, to go to weddings, parties and meetings. Remembering that the two pieces should be the same color, fabric-and pattern, if any. It is composed of trousers and jacket, without vest. 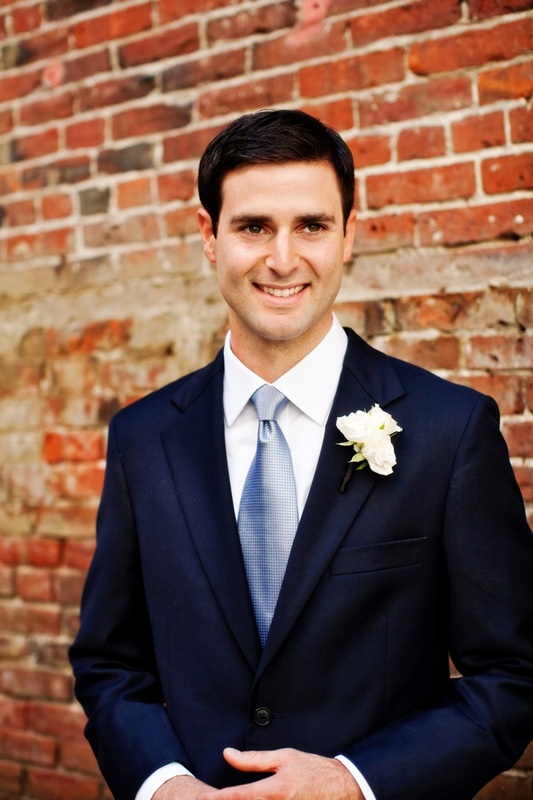 It looks perfect with the bow tie, a more modern and informal look. 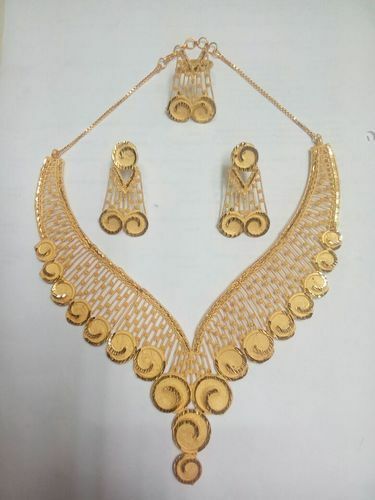 Indicated for a more informal wedding, it can be day or evening. Usually the guests use and prefer the custom. But in informal weddings, the groom, parents and groomsmen can also use. The cuff is that suit that has a longer coat on the back. In Brazil it is much used in the most classical and formal ceremonies, but this is not a rule, as it was created to be used in daytime events. 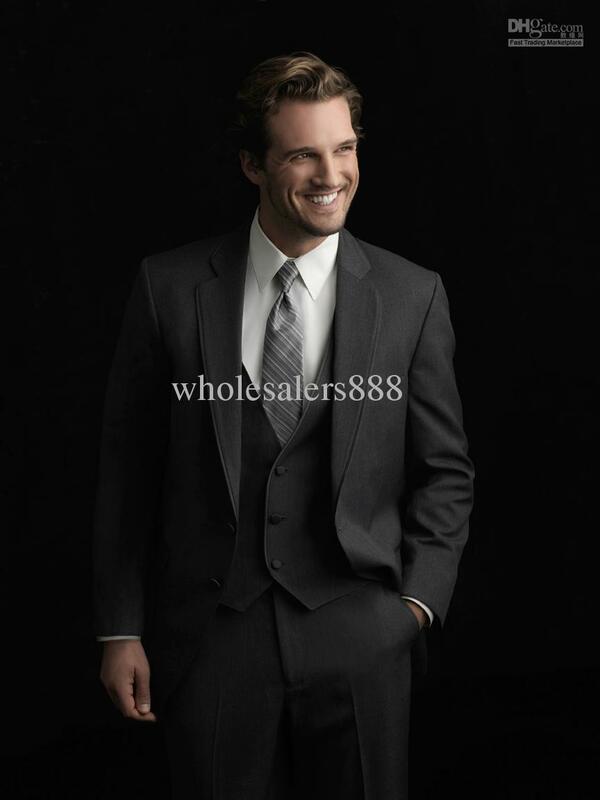 It is made up of the dark gray jacket with the longest back, white shirt, rich pants of chalk and tie in silver color. The main features of the cutaway are its long tail, which goes up to the knee, and the triangular cut at the front. 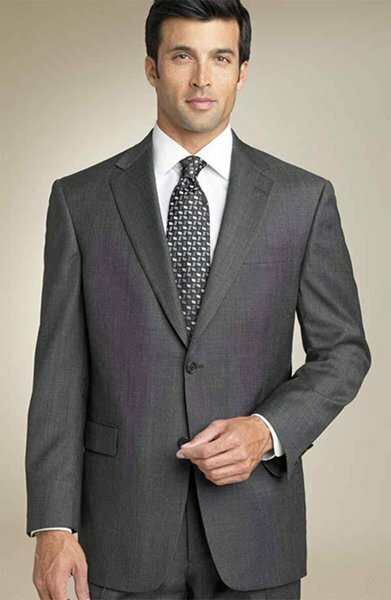 The most common colors for jacket and pants are black and gray. The vest is usually gray or white. This costume is worn in formal ceremonies during the day-usually before sunset. In Brazil, the timetable rule does not exist and the cutaway is often seen at night weddings. 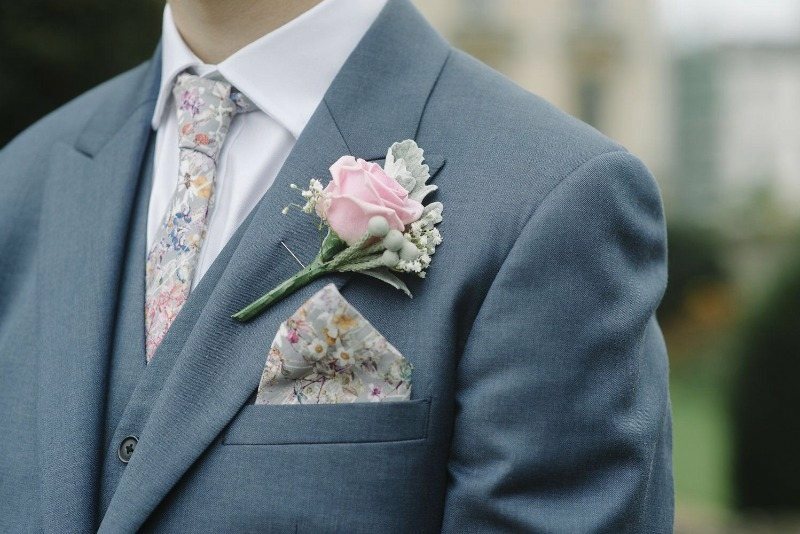 The most common is just the groom to wear, but if the couple decides, the grooms’ parents and groomsmen can also wear. The difference of the mid-fraque is the short jacket. The rest remain the same: striped trousers, gray vest, white shirt and silver tie. Chic weddings, but with a hint of informality. It is often used in ceremonies during the day. Parents of grooms and godparents. It is not an absolute rule, but the middle-frak is seldom used by the groom, who usually chooses the fray .